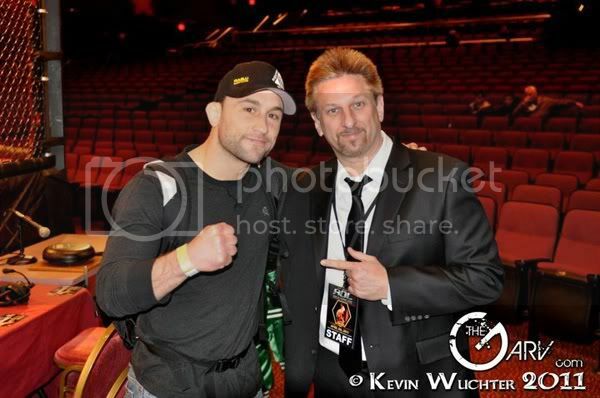 Frankie Edgar was at Lou Neglia's Ring of Combat Friday night as cornering Chris Liguori and Tom DeBlass. In this exclusive interview, we talk about his upcoming rubber match against Gray Maynard and about the possibility of him fighting Jim Miller, among many other topics. After that, check out an older video of Frankie sparring with Jim Miller.